At J&R Rendering we know the positive effect that a freshly-rendered wall can have on the visual appeal of a property. 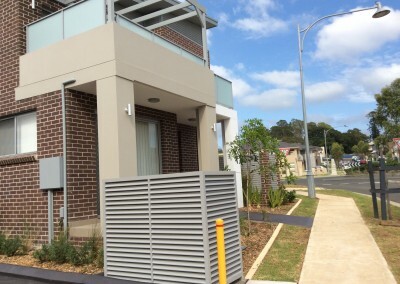 With years of combined experience in the industry we can flawlessly complete spotless and even rendering onto all surfaces across Sydney’s metropolitan area. 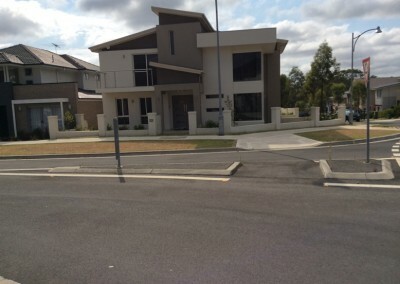 Thanks to our durable and long-lasting cement rendering services Greystanes residents and customers from surrounding suburbs can finally have the home of their dreams. 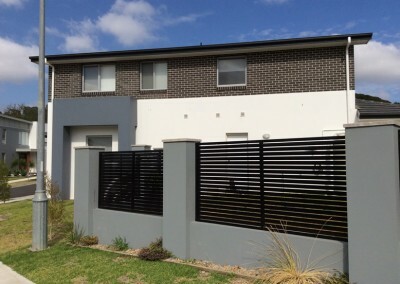 To guarantee we continually provide an unmatched level of service to our customers across the city the renderers at J&R Rendering proudly offer our cement rendering in a number of colours and textures to ensure that you have an extensive choice for your home’s fresh look. In addition to Greystanes, we also provide services in Clyde, Lidcombe, Parramatta, Fairfield, Wetherill Park and surrounding suburbs.